A slide ID of the source slide (the slide to move) is obtained, and then the position of the target slide (the slide after which in the slide order to move the source slide) is identified. 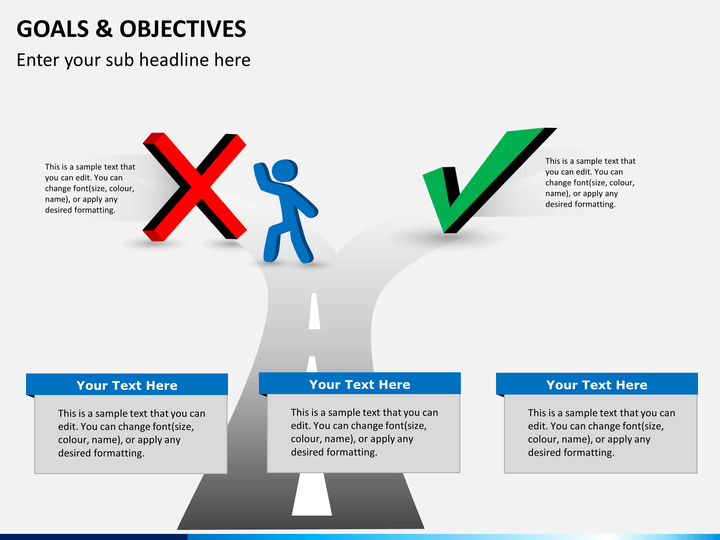 // Get the presentation part from the presentation document. 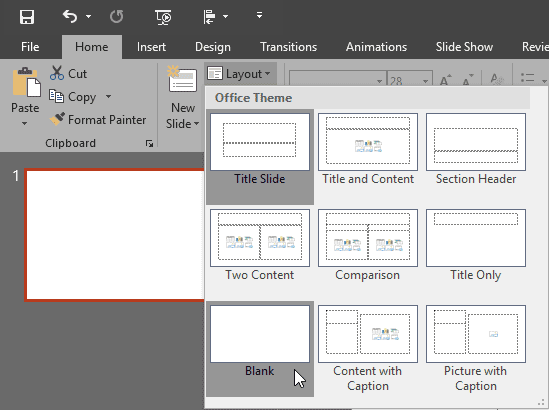 lock image position - PowerPoint 2010 Can someone tell me if there is a way to lock the position of an image/photo in PowerPoint 2010? 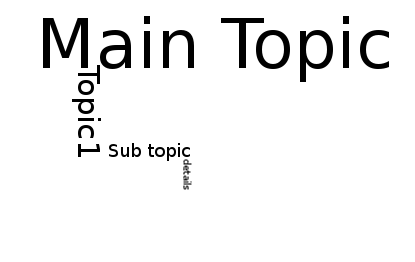 I have different images in each slide in my presentation and I do not want them to move.